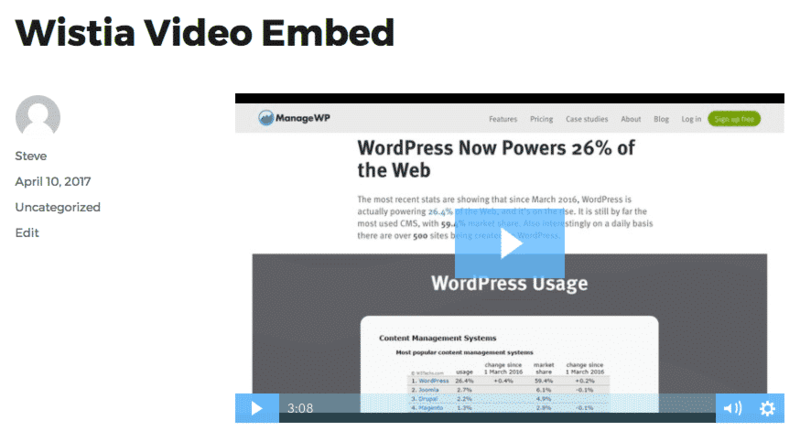 With EmbedPress, you can add Wistia video embeds to WordPress, using just a URL. Wistia is an enormously popular service and, by some counts, is the most video marketing service in the world. Wistia embeds are available, but they’re not easy to use via normal methods. EmbedPress is different. With EmbedPress, you don’t have to mess around with embed code. All you need is the Wistia video URL. 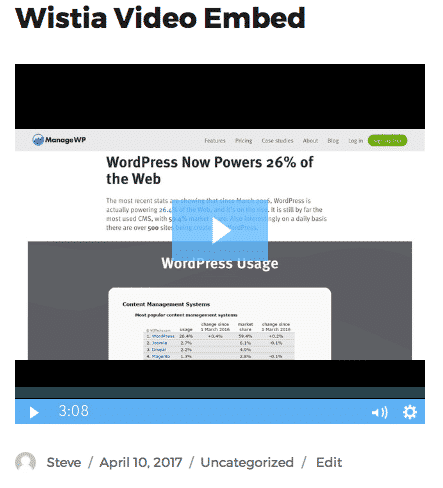 Here’s how to embed any Wistia video into your WordPress site, using the EmbedPress plugin. 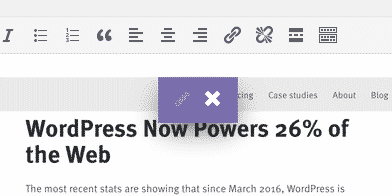 EmbedPress is a very powerful plugin that expands and improves on WordPress’ embed capabilities. Install EmbedPress and your WordPress site will have far more media options. Click here to find EmbedPress on WordPress.org. Before you can embed your Wistia video into WordPress, you need to get the URL for the map. Go to your Wistia.com account. Find the URL of the Wistia video, as in the image below. IMPORTANT: please make sure that this video is viewable if you are not logged in to Wistia. Try opening another browser and visiting the URL. If your video is set to be “private”, then it can not be shared on your WordPress website. Now you have the Wistia video URL, you can add it to WordPress. 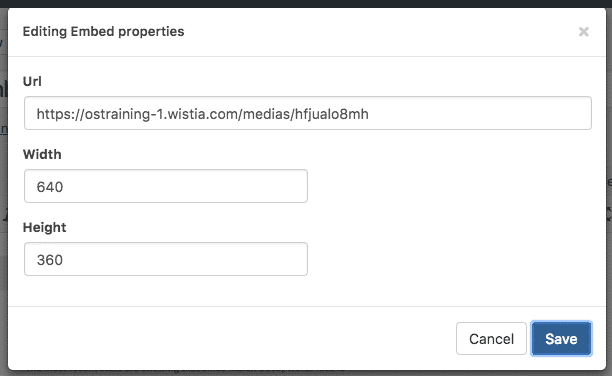 Add your Wistia video URL into the content area, with the “Visual” tab enabled. 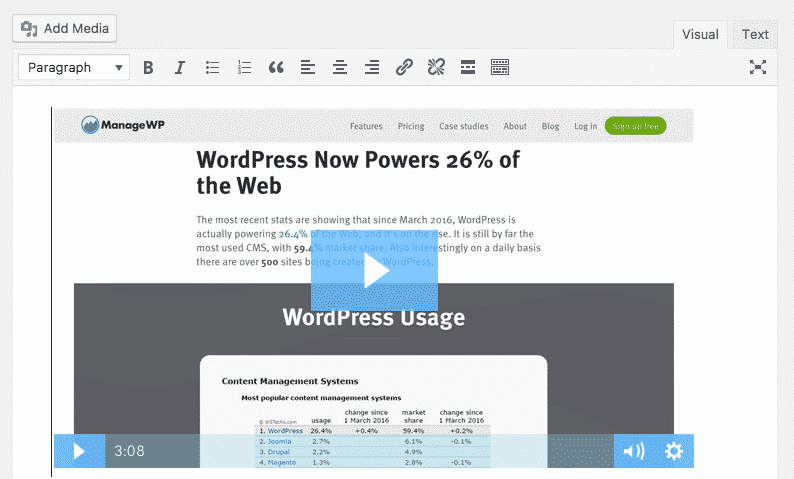 Hover over the Wistia video embed, and a pencil button will appear. 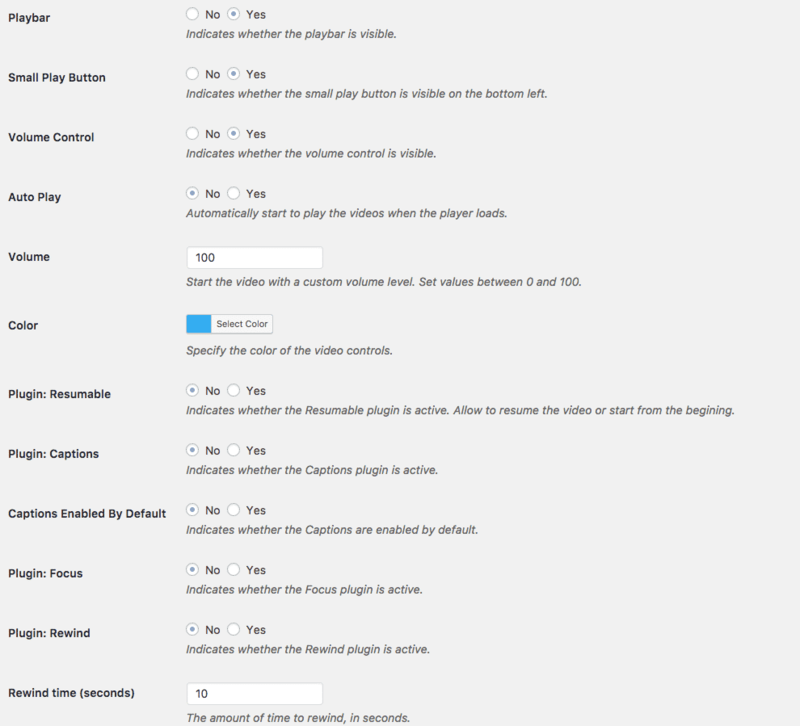 The free version of EmbedPress allows you to embed your videos with no changes to the video player.